D3 Publisher have released a new trailer for their upcoming PS Vita exclusive Idol Death Game TV, a Danganronpa inspired idol action game developed by Witchcraft. You can watch the trailer below, however bare in mind there isn’t any gameplay footage so knoweledge of Japanese is recommended if you want to get the most out of it. 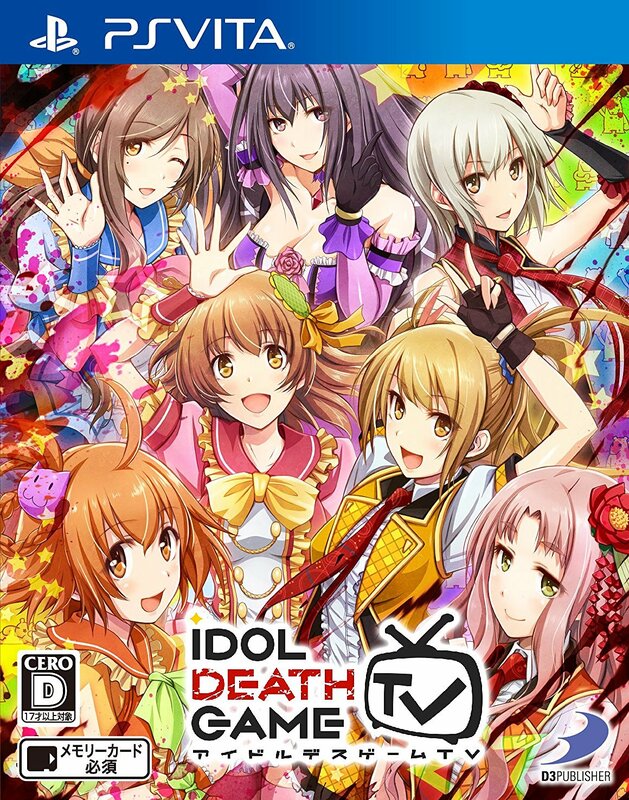 Additionally, D3 Publisher released the final boxart for Idol Death Game TV and is now up on retailers like Amazon Japan. You can view that below too. 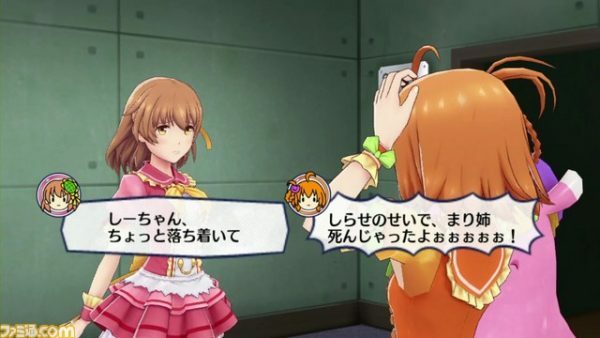 Idol Death Game TV will release in Japan on October 20th, with no word on a Western release.